The word "rocкs" has multiple meanings in the English language. The .rocks domain may be used by rock bands for their fan pages, by jewelers who use precious stones in their jewels, by geologists who promote their research online, or by climbers who want to share their experiences with their followers. 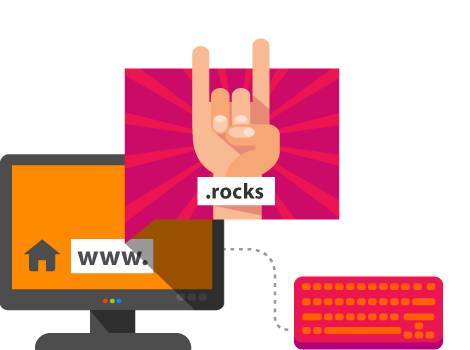 The .rocks domain may be used for everything and by everyone who wants to make an impression with their individuality and to stand out in their field.